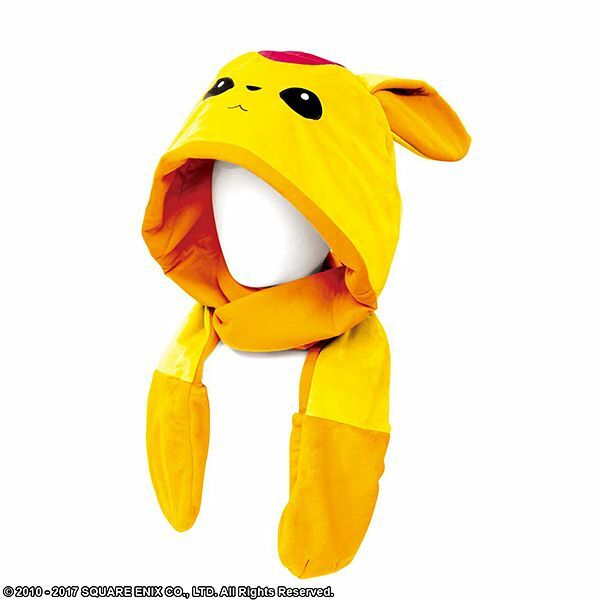 Players can truly express their love for FINAL FANTASY XIV's Carbuncle with this muffler and hood combo! It even has connected pockets that can be used as gloves! The muffler is available in two types, emerald or topaz, so you can sport your favorite Carbuncle type!